Steve Kilbey from enigmatic rockers The Church, and writer of one of rock music’s greatest songs Under The Milky Way, once again teams up with All India Radio‘s Martin Kennedy to release their third album You Are Everything, completing a critically acclaimed trilogy that began in 2009 with Unseen Music Unheard Words followed by White Magic in 2011. 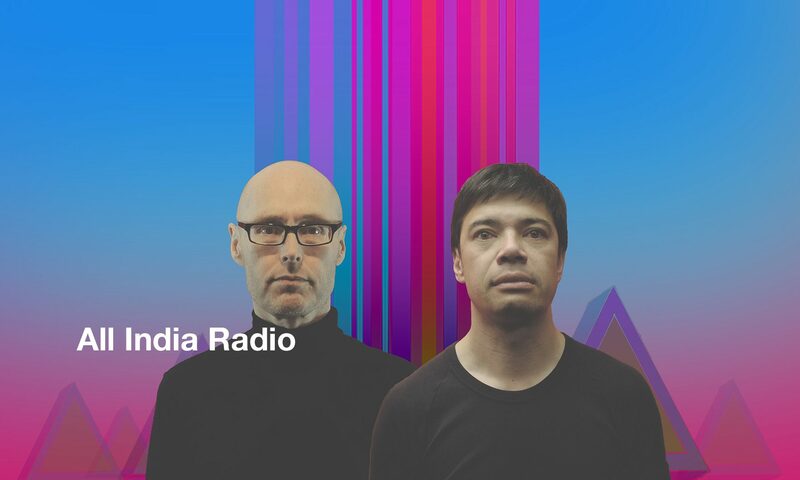 The pair will launch You Are Everything in Melbourne and in Sydney – for one night only in each city, showcasing songs from all three albums and featuring Kennedy’s lush downtempo soundscapes and Kilbey’s ageless, silky croon and stream-of-consciousness lyrics. You Are Everything is released in Australia through MGM Friday, 10 May and in the US on June 11. 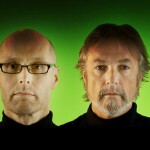 Steve Kilbey & Martin Kennedy – You Are Everything – new cd & launch dates announced!